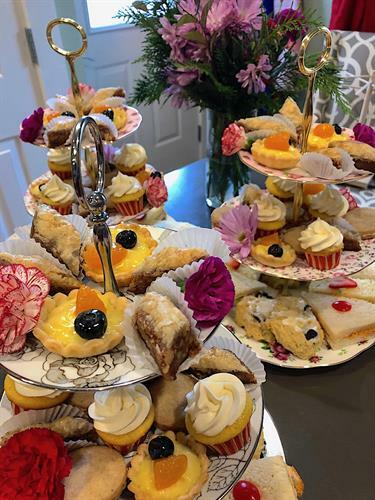 High Tea at Mtn Laurel Creek Inn. Sample three different types of tea sandwiches, along with divine desserts and tea. Call 706-867-8134 to reserve you space. Cost is $30 per person. Times are 12pm, 12:30 or 1pm seatings.